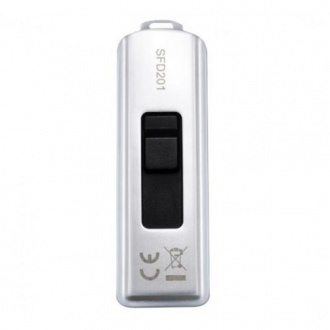 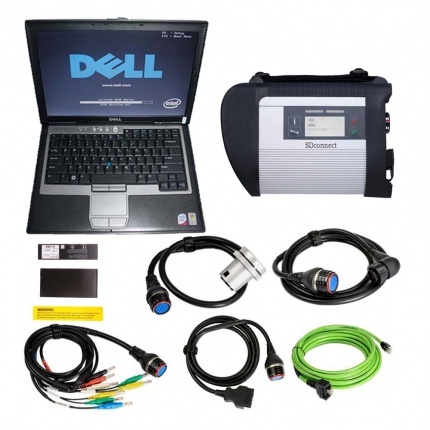 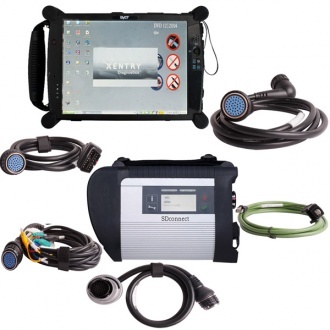 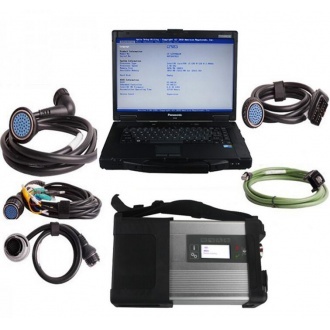 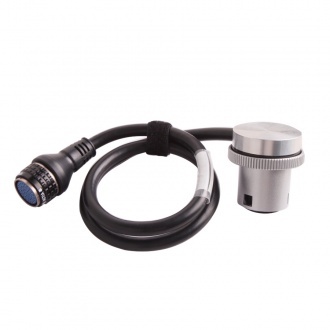 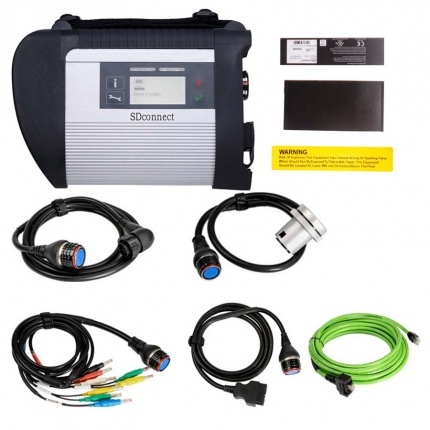 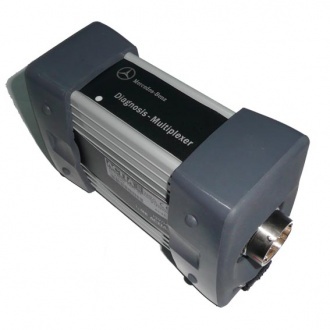 Search result for "MB STAR"
Description: Xentry Connect C5 provides complete diagnosis for newest hybrid W222,with a qualitative improvement in hardware and software by authorization of diagnostic interface to control the software,it will allow you to work on windows xp, win7/8/10 system. 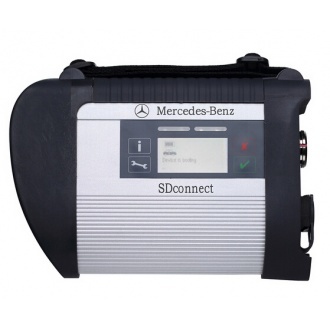 Description: MB SD Connect C4 Super With Wifi Card MB Star Pro C4 With laptop Dell D630 preinstalled V2019.03 full set, Mercedes Star Diagnostic C4 Software activated, you can use directly. 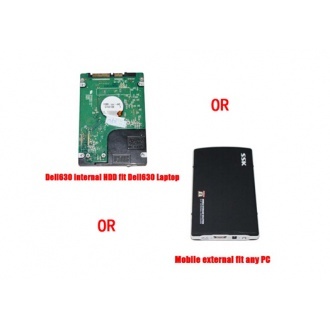 Description: Hard Disk for update Super MB STAR,the lastest version now is 2018.03 version, we have Dell630 internal HDD, IBM T30 internal HDD,Mobile external HDD for choice, choose the hard disk format when you place the order. 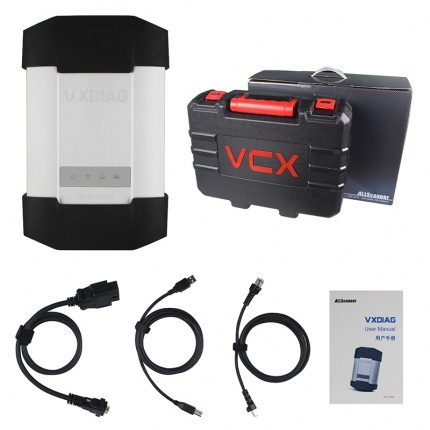 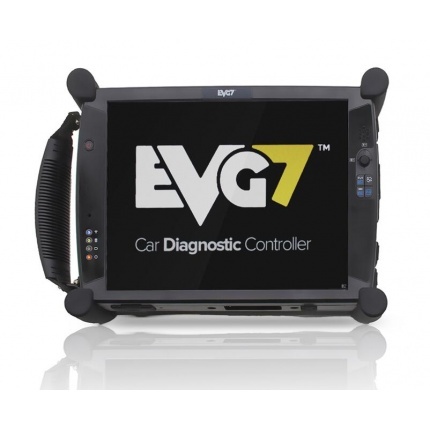 Description: MB SD C4 Star Diagnostic Tool With Vediamo V05.01.00 Development and Engineering Software Plus EVG7 Tablet PC Support Offline Programming，with this software, you no longer need to programming on line or applying to change SA on line. 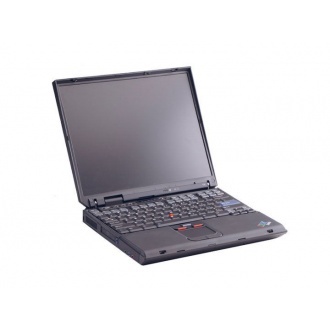 Description: And the software including the DAS, Xentry, ST-Finder, Star utilities, and some other software. 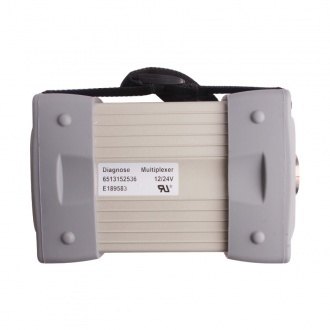 WITHOUT WIS, EPC , SD Media. 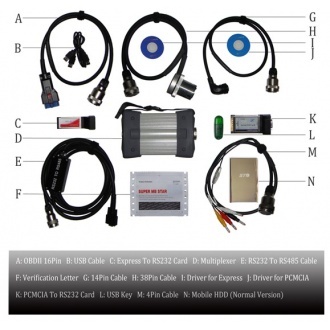 Description: IBM T30 Fit MB STAR C3 BMW GT1 OPS、OPPS, it works with MB STAR C3, C4, BMW gt1 ops、OPPS. 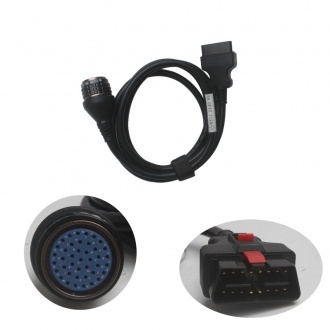 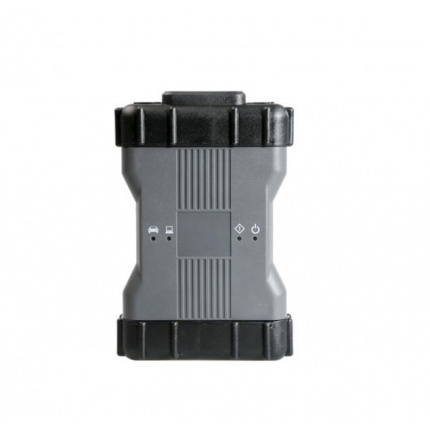 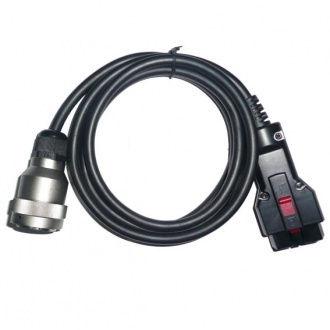 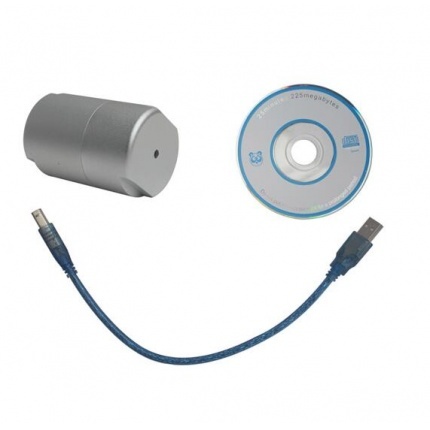 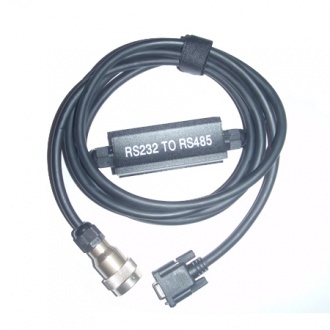 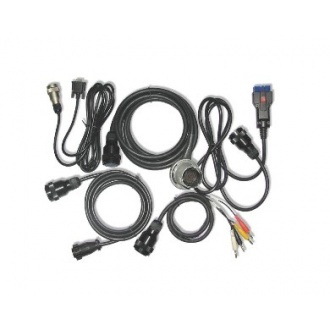 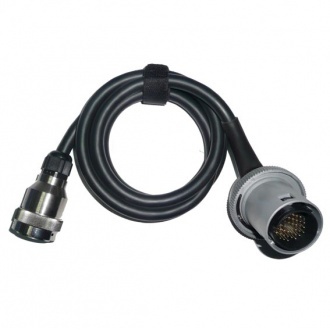 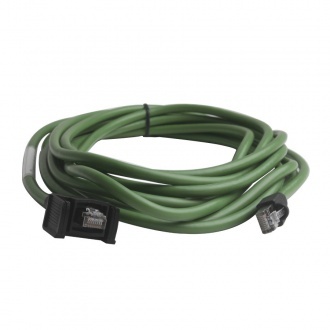 Description: If your MB SD Connect C4 Star Diagnosis Tool OBD2 16pin main cable has damaged or lost, you can buy it as replacement. 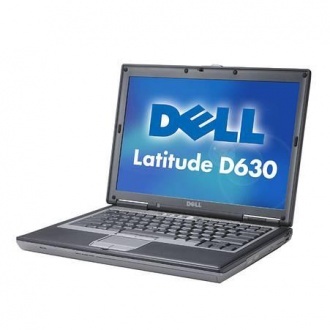 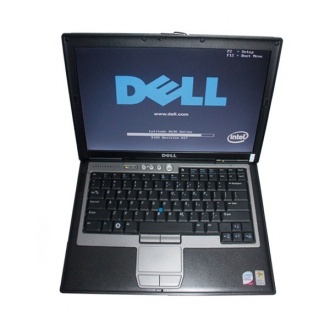 Description: MB STAR C3 Update software in HDD fits Dell D630. 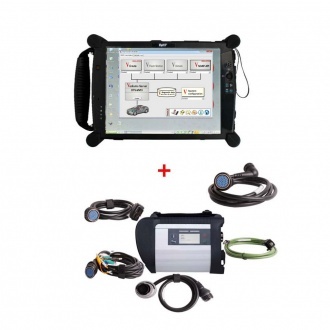 it's with the C3 latest software 2018.09.